The new standard of living starts at Waterside Village! 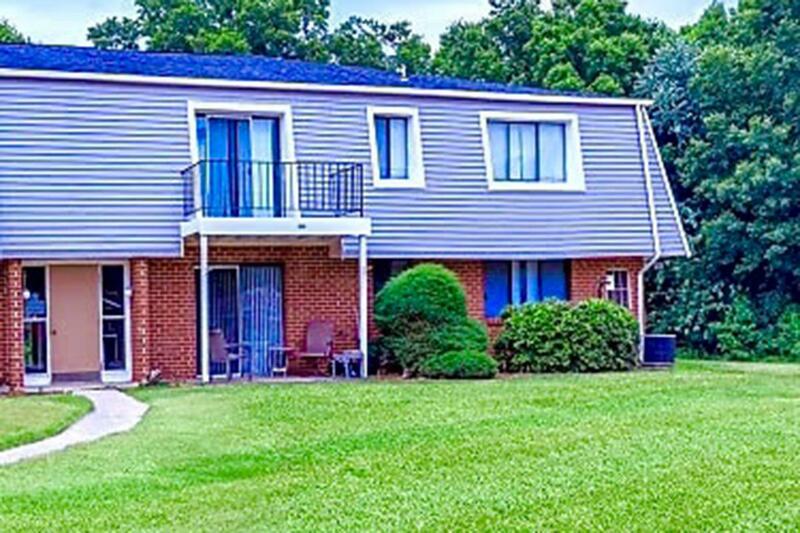 Situated near the border of New Jersey and Delaware in scenic Pennsville, New Jersey. 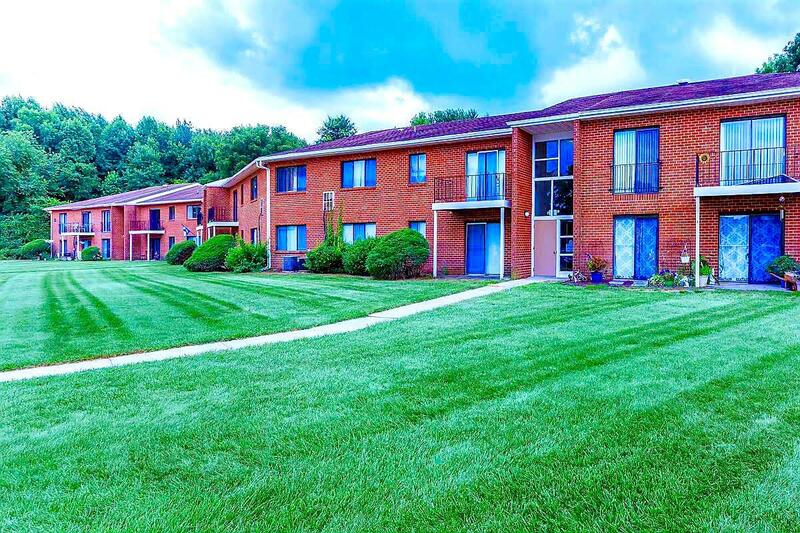 Our community places affordable, convenient living within easy reach. 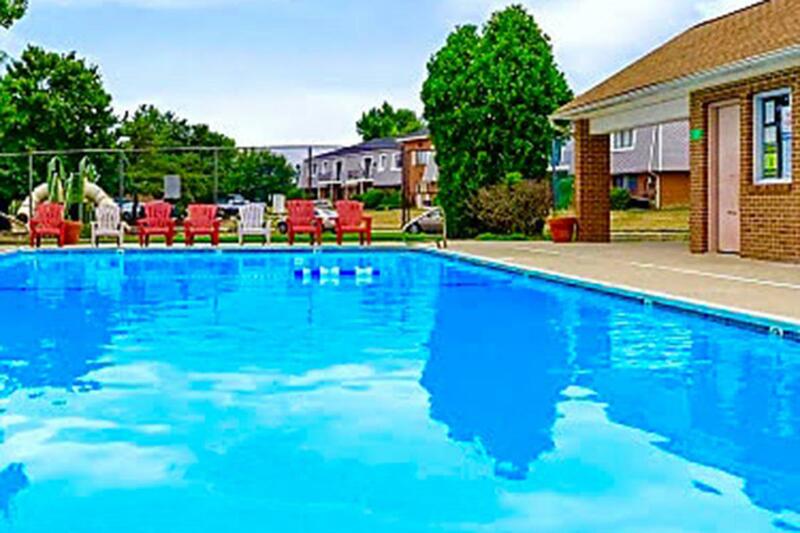 Schools, local eateries, shopping, wildlife preserves, and Fort Mott State Park are only a short distance from your new home at Waterside Village. Choose from five unique one or two bedroom floor plans that will enrich your lifestyle. We have your comfort in mind at Waterside Village, and the proof is in the features. 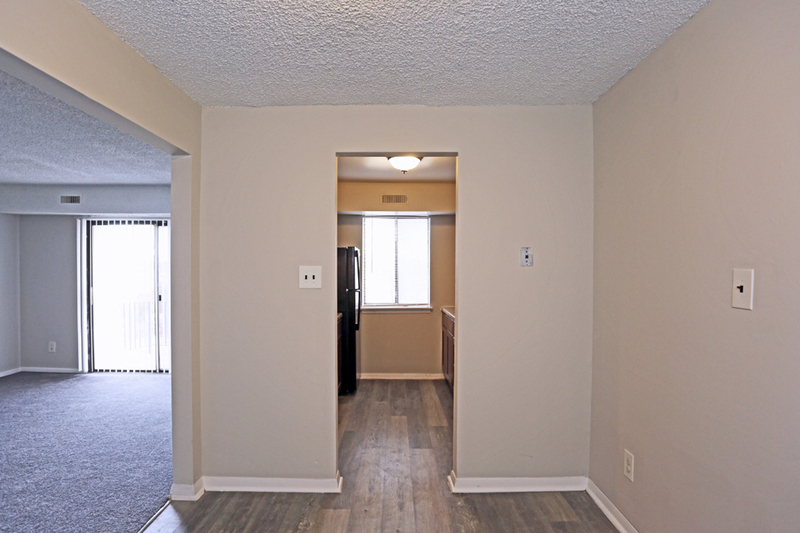 Our floor plans provide both generous and comfortable living and boast fully equipped all electric kitchens, ceiling fans, balcony or deck, air conditioning, extra storage, and some utilities are paid. Bring along your cats and dogs, we know they are family too. 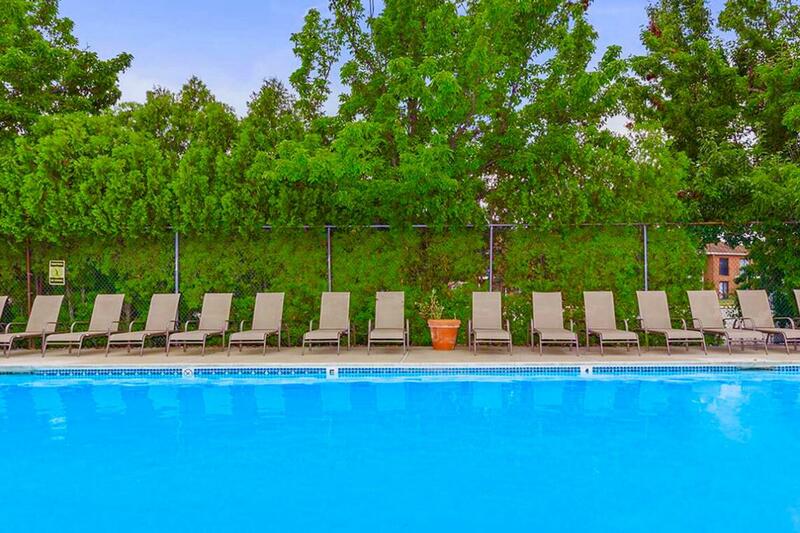 Waterside Village caters to your needs both inside and outside of your apartment home with our deluxe community amenities. 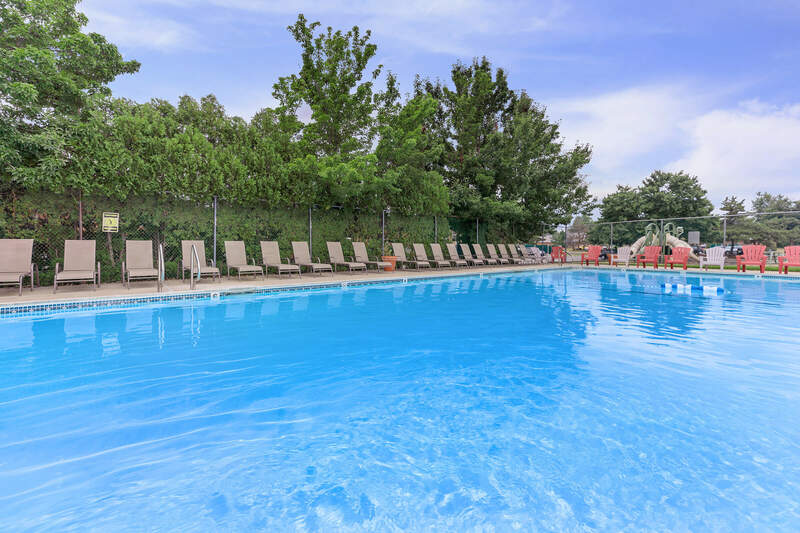 Refresh yourself in our shimmering swimming pool, supervise the kids while they frolic on the playground, and make chores a breeze with our on-site laundry facility. 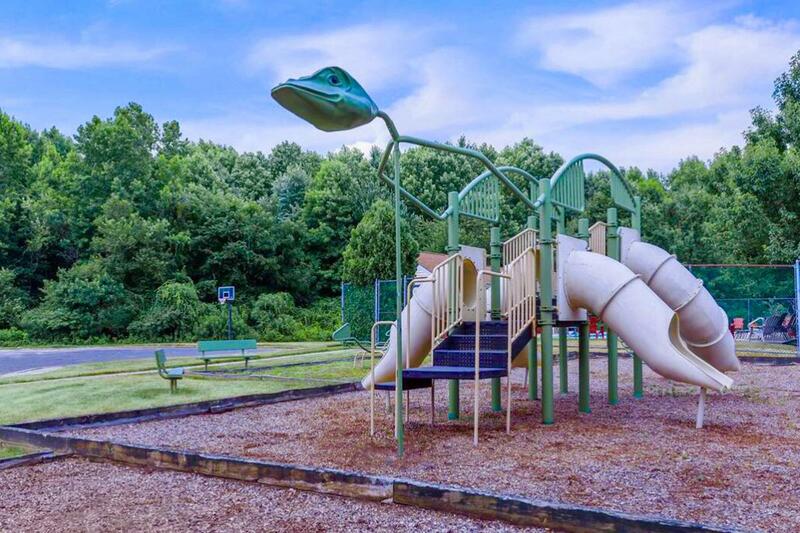 Contact our leasing professionals today to learn more about our beautiful community in Pennsville, New Jersey! 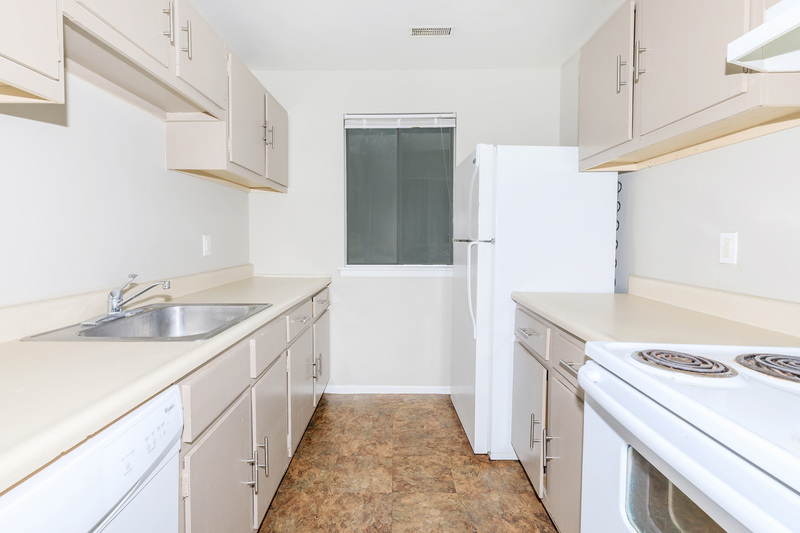 Looking for a pet-friendly apartment community in Pennsville, NJ? 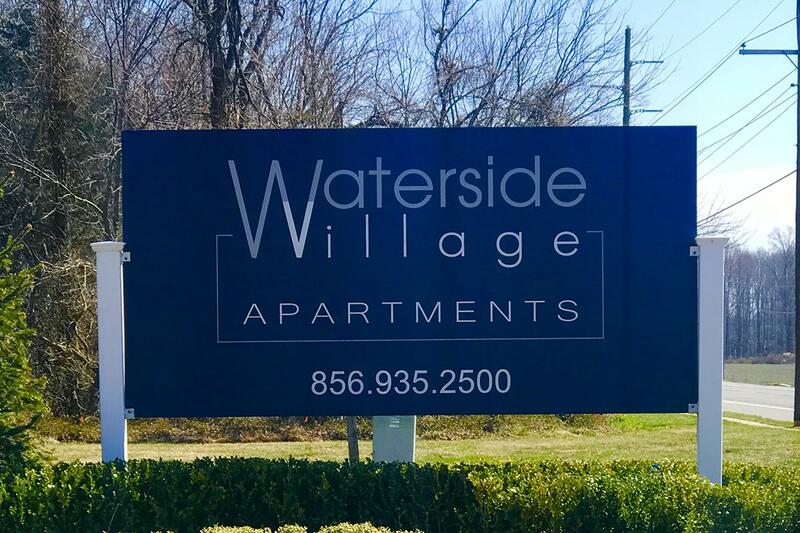 Look no further than Waterside Village! As one of the few pet-friendly communities, we proudly allow cats and dogs here at Waterside Village. Now your pet has the opportunity to relax by your side and enjoy the comforts of your apartment home.